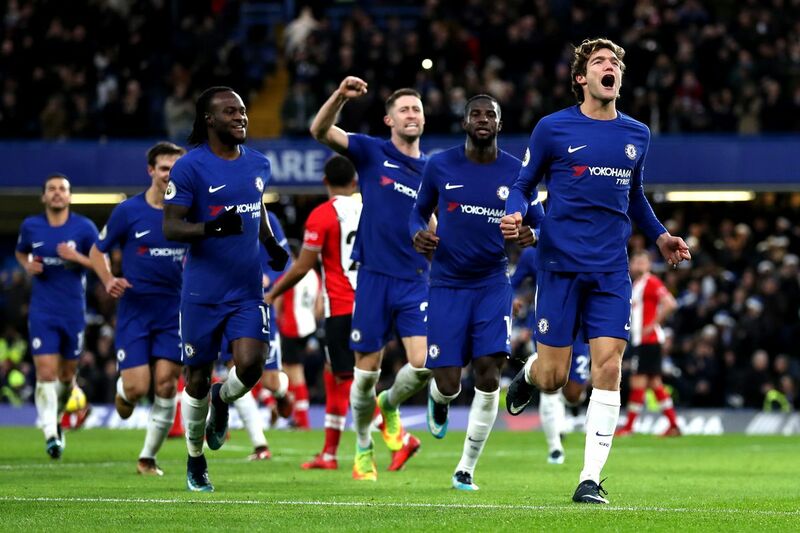 A Southampton side fighting hard to avoid relegation take on an utterly beleaguered Chelsea side for a potentially season-defining match at St. Mary’s. After overseeing two draws and four losses in the last six rounds of Premier League (PL) action, the recently-hired Saints boss Mark Hughes is in desperate need of points to prove his credentials after being dismissed from the Stoke job earlier this season. Having since replaced Mauricio Pellegrino with Hughes, Southampton have become a figure of curiosity in English football. As good in the FA Cup as they have been dismal in the league, ‘the Saints approach’ this match on a run of just one win in ten PL outings. A Chelsea side in shambles may surprisingly be just what ‘the Saints’ need. 2018 has turned out to be an annus horribilis for Chelsea thus far, as Antonio Conte’s Blue Army have collected just 12 points from eleven matches since the start of the year. Charlie Austin is back from long-term injury, at a time Southampton need him the most. After his goal in the last round, he has netted six in his last nine performances. Alvaro Morata is back among the goals after failing to score a single goal since December. Two goals and an assist in his last three matches is more worthy of Chelsea’s record signing. Southampton’s home form is the second poorest in the league this season (W3, D7, L6), and they are without a win since November (eight PL games). Chelsea have now gone eight consecutive matches without a clean sheet (in all competitions).